Looking for a reliable haulage company to provide flexible logistics solutions at competitive prices? 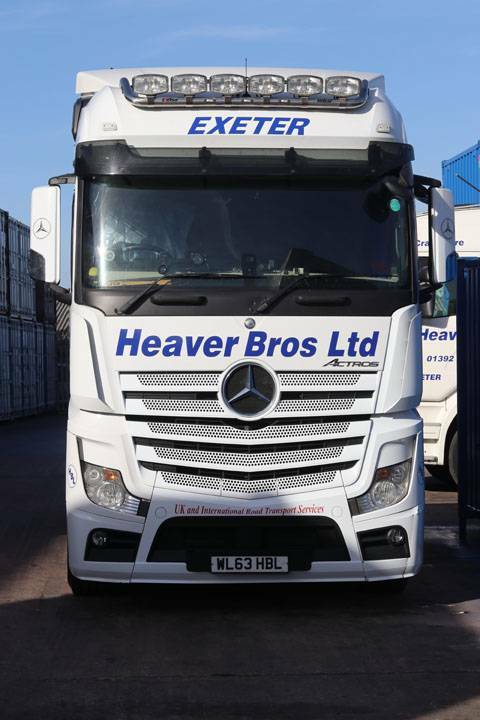 Heaver Brothers road haulage based in Exeter, provides first-class haulier services across the UK and Western Europe, executed with precision. We understand that speed and efficiency is our customers top priority. As a result, we tailor our services to meet your needs which will save you both time and money. Using state of the art tracking technology we know where your load is at all times meaning you have greater peace of mind. With fast response, efficient onward distribution and experienced drivers, we guarantee a safe and speedy delivery every time. Our freight transportation is executed with skill and precision. We tailor our freight services to your needs. Tell us your requirements and we will identify the most suitable vehicle and route to ensure fast and safe delivery of your goods. Ideally positioned close to the M5 and A30 we offer a fast reaction to your freight requirements. Why Choose Our Road Haulage Services? 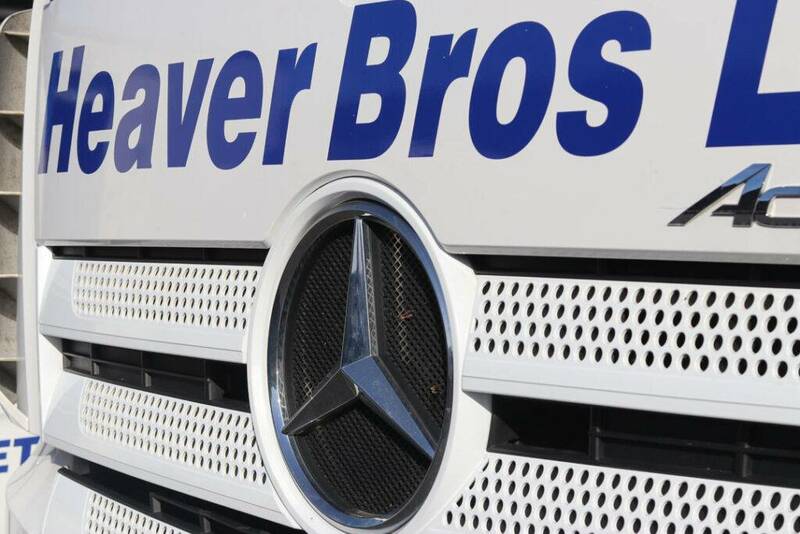 Established over 50 years ago, we have gained a reputation in the UK and Western Europe for providing first-class haulier services at competitive prices. As an independent family transportation company, we tailor our freight transport services to the specific needs of the customer. With a fleet of top of the range haulage trucks and experienced long-haul drivers, we can react quickly to your needs saving you time and money. Whether you need a long-term haulage contractor for regular freight or need just one consignment delivered, we can help. Our haulage prices are competitive and affordable and we provide a flexible service. For more information about our professional haulage services, speak to us today on 01392 44 77 47. We are a local haulage company in Exeter and provide a fast, affordable and efficient haulage service.